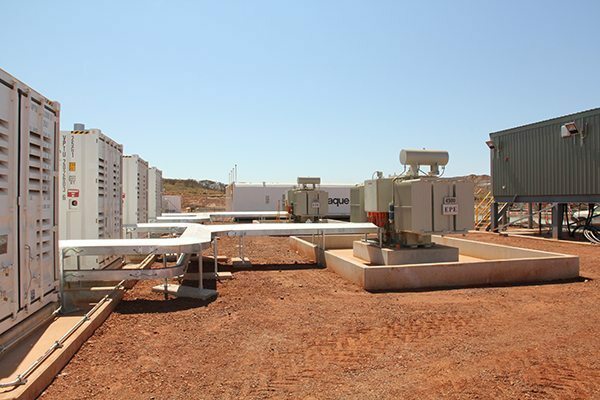 Suited for outdoor installations, the Silenced Diesel Generators are recognised for reliability, long life and strong service support from our engineers at Eneraque. Eneraque silenced diesel generators provide extra quiet operations, built to the highest of standards to ensure superb performance. 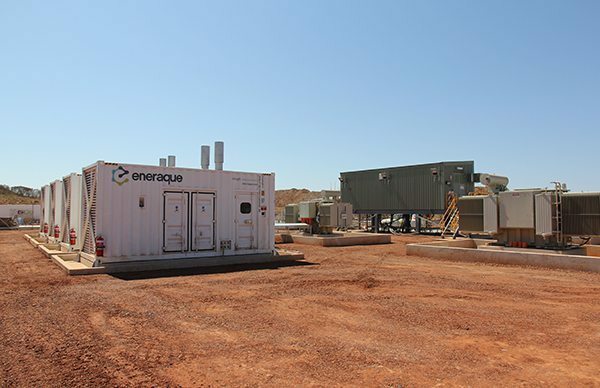 Available in a myriad of options, from standard build canopies providing protection to the generator and reducing the noise to standard requirements; or a custom built enclosure to reduce noise to virtual silence – Eneraque can design, build, install and maintain a cost-effective reliable Standby Power Generation System for your site. 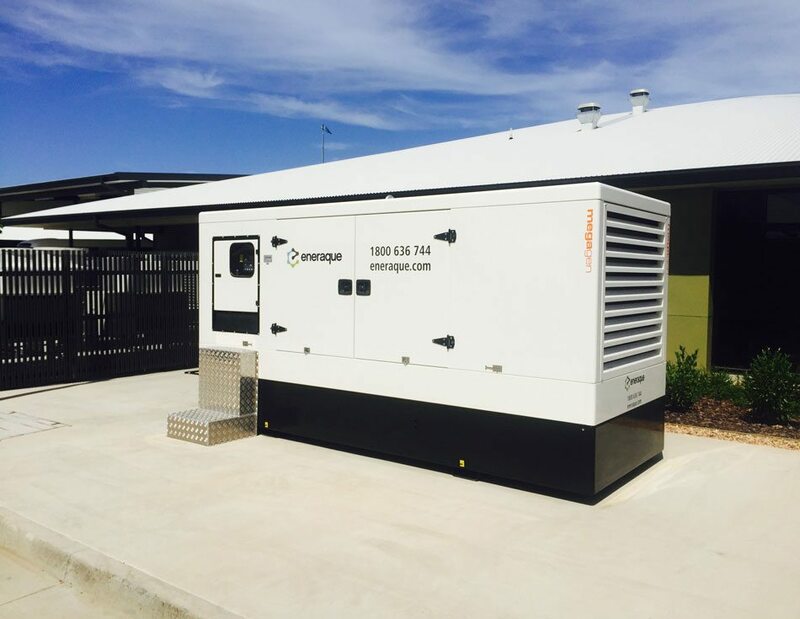 Our Silenced Diesel Generators are suitable across a range of spaces, including hospitals, commercial buildings, industrial facilities, and defence sites. 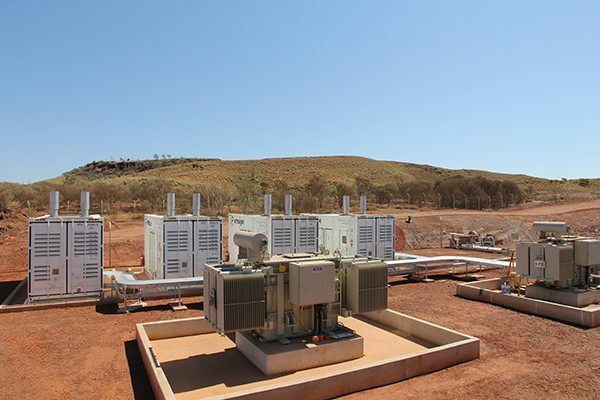 Eneraque is Australia’s trusted power generator specialist and energy solutions provider, empowering your peace of mind. 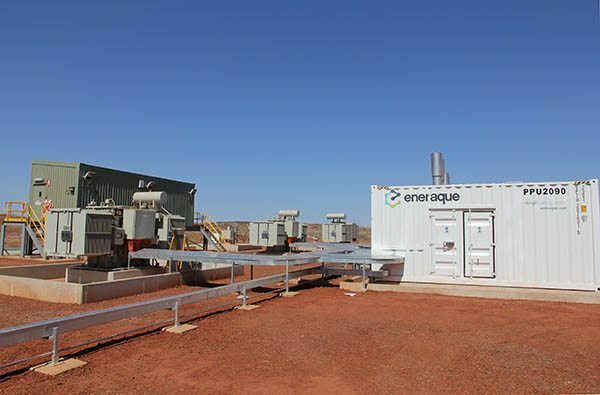 Rely on Eneraque to provide a quality Silenced Diesel Generator for your installation. Contact us today by calling your National Office from our Contact page.